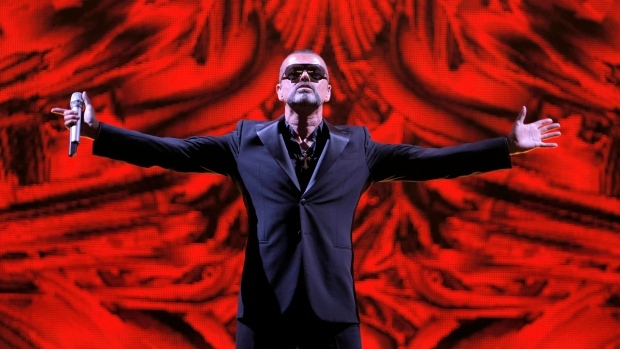 George Michael’s art collection, including a couple of Damien Hirst’s pickled objets, is heading to the auction block next month. A group of 200 works will be offered at Christie’s, with prices ranging from 400 pounds to 1.5 million pounds (US$1.9 million), the auction house said in a statement Friday. Proceeds will help keep the British singer’s philanthropic work going. He died at age 53 in 2016. 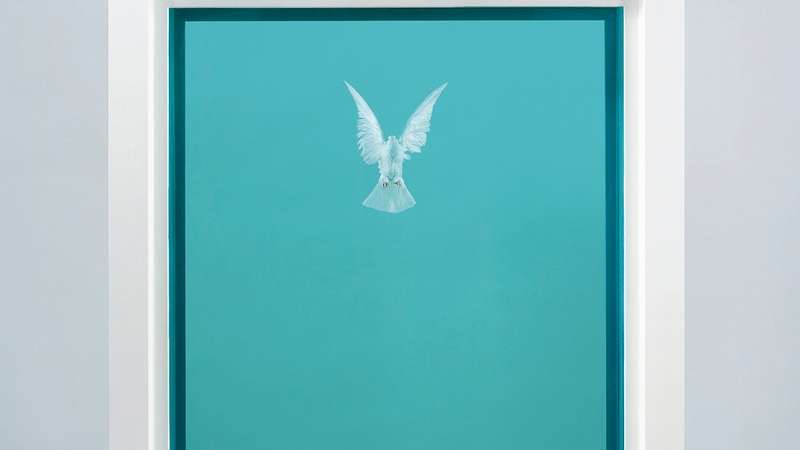 A smaller glass case by Hirst piece contains a bull’s heart with dove wings and pierced by a dagger. Called “The Immaculate Heart-Sacred," the work is estimated at 120,000 pounds to 180,000 pounds. Michael bought it for 313,250 pounds at Sotheby’s as part of Hirst’s famous auction that took place as Lehman Brothers collapsed in 2008. 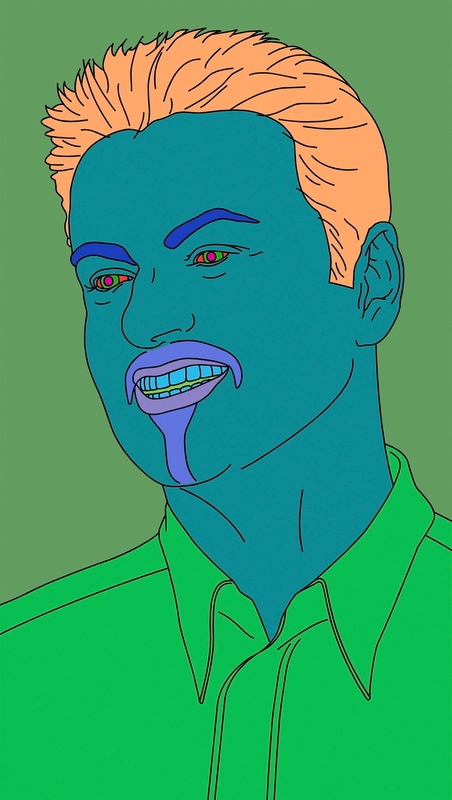 Also for sale: a 2007 digital portrait of the singer by Michael Craig-Martin that changes color -- the press release depicts Michael with a blue face, purple goatee and orange hair. Displayed on a mounted computer screen, it’s estimated at 60,000 pounds to 80,000 pounds. And there’s a blanket decorated with words “Drunk to the Bottom of my Soul” by Emin -- it’s valued at 180,000 pounds to 250,000 pounds. The items will be previewed in New York this weekend and then travel to Los Angeles, Hong Kong and Shanghai, before ending up in London.The works will be offered at an evening sale on March 14 in London as well as during the online auction taking place March 8-15.